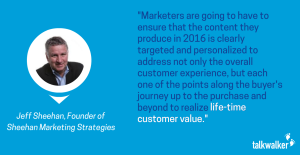 As an early stage startup, leveraging every possible marketing channel is key to both testing your product and getting feedback, as well as driving traffic to start making sales. It is critical that your mindset is both thinking of the most efficient and effective techniques. 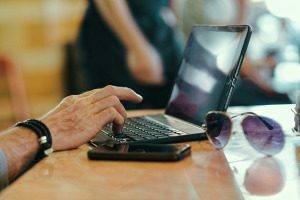 If you are thinking about ways to drive more traffic to your site and how to raise awareness of your product, interacting with guest bloggers is a sure way to be both efficient and effective. 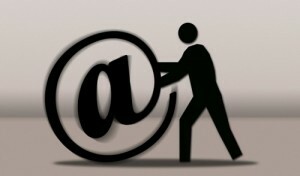 With a new business, you will be determined to try and create a social ‘buzz’. Therefore, you will be pushing Twitter for more followers and retweets, Facebook for more likes and shares, and Linkedin for more connections. However, if you analyse your own account, you will realise how inefficient it is to think that these channels will bring any success short term. As a longer term strategy I agree that it is in your best interests to be building all the foundations of social media accounts, but short term you need to be thinking of what is going to bring you instant results and spikes in traffic. “You used to be able to access your Facebook fans by creating really good content that got likes and shares from users. The more likes and shares you got, the more likely it was that the post would be seen. Now, you not only have to create compelling content, you also have to put advertising dollars behind it to ensure it’s seen in News Feeds,” Kurt Merriweather. However, when he posts something on his page, like a competition which you would expect to be lots of engagement. Again I stress that out of 54 million likes, he gets 748 shares and 17K likes. 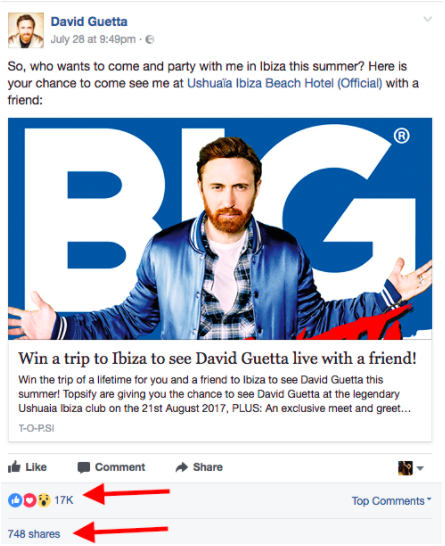 The point I am making here is that David Guetta’s marketing team have obviously spent a huge amount of money to build that many likes, but still only 0.03% of his audience actually likes his content. If you are a startup trying to gain traffic from your site and you only have 800 it’s probably just as effective to open up the window in your office, and shout as loud as you can, “I’ve written a new blog post, does anyone want to read it” – You will probably have the same response that nobody hears you. I slightly digress here but I hope it is clear that trying to push all your own social media when you are building your business and expecting great results at the same time is almost impossible. Therefore, I always recommend you try to leverage the social media accounts and traffic that bloggers are getting. 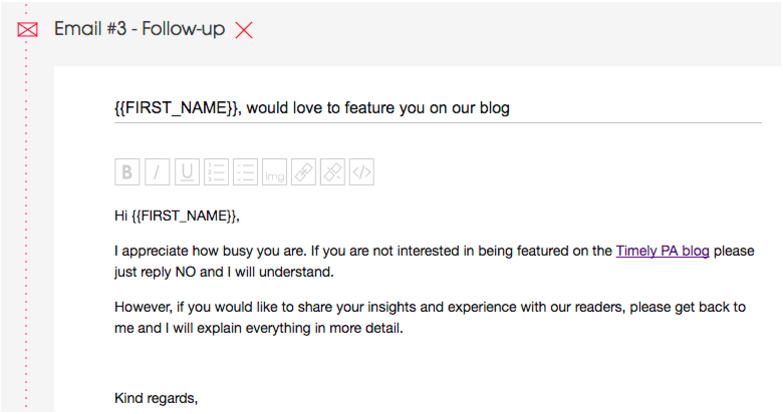 When helping a startup with their marketing, I always want to push them to try and do a guest blog outreach. Step 3: What is the goal? However also consider the time restraints the owner of the blog will have and how to make things as easy as possible for them when you contact them. The most popular sites will get lots of submission and emails and so how do you make sure that your content stands out? Step 4: Who do you want to contact? 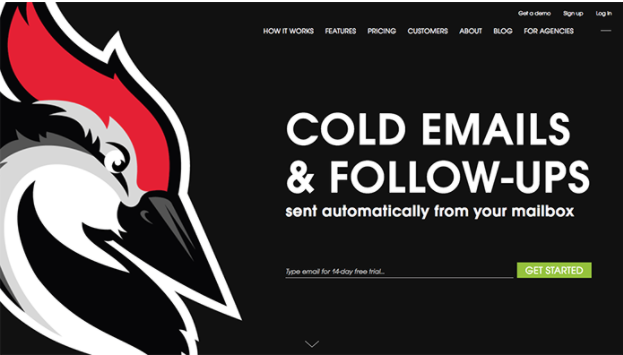 I use Woodpecker to send all emails and it has some great features to help you with a blog outreach. 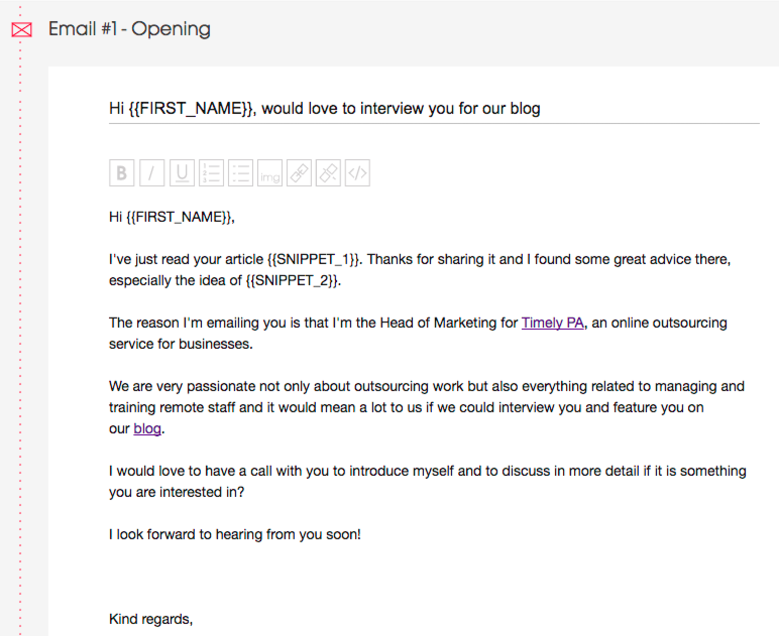 The first thing you need to do is to create the email templates. I like to send a series of three emails and Woodpecker will automatically stop the campaign if someone replies. In this context, ‘snippet 1’ is a merge tag that relates to ‘Featured Blog Title’ and ‘snippet 2’ relates to ‘Especially the Idea of’. 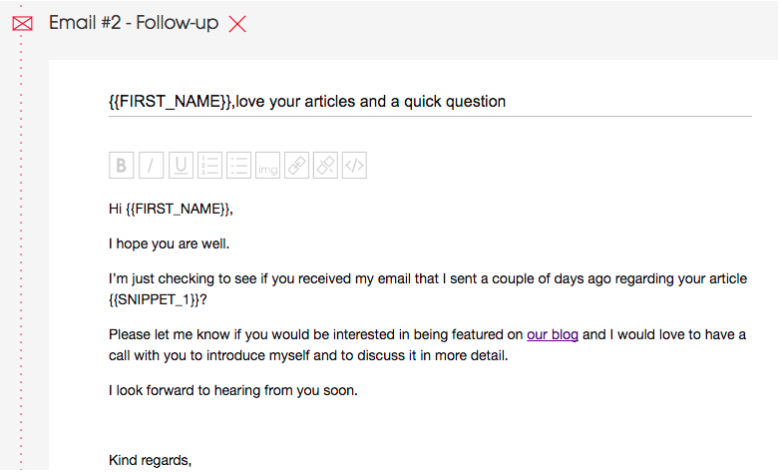 In this second email I reference again the blog post that they have written and why I am getting in touch. I also try a different tactic here to ask if I can feature them on my blog. The reason for this is that from reading the first email, they may not know me well enough to want to feature me on their site. However, from asking to feature them on your own site, it helps to build a relationship that in the future they could reciprocate and feature you on their site. The main goal here is just for me to have some clarity. If the blogger is interested but very busy then that is no problem and I can get in touch in the future, however, if they are not interested that is also fine and I know not to contact them again. Step 6: What to do if the blogger is interested? – Complement the blogger and highlight what you like about their style, their content, their site etc. This blog started on being efficient and effective and so needs to finish in the same way. 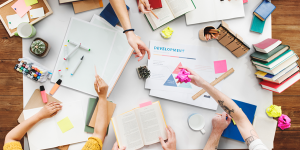 If the goal is to leverage your time and resources to help raise awareness of your startup and drive more traffic, then I understand you will be concerned how much time all of this will take to create. 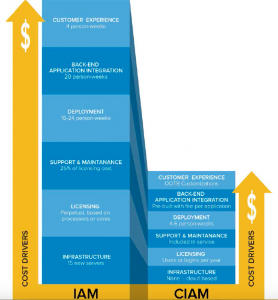 Don’t worry there is a solution to all of this: OUTSOURCE IT ALL!! 1. Find a freelancer who will do all the research for you. Give them the spreadsheet with all the fields I have mentioned, add 5 examples for them and say you need the top 250 most popular blogs within your target market. I have been using this approach for years helping startups and it is an instant way to create long lasting relationships with blogs that can help to drive traffic to your site as well as raise exposure of your product. 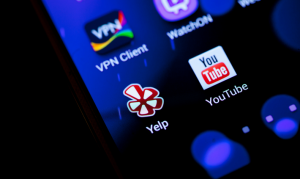 Reviews FAQs: How Do I Use Yelp?